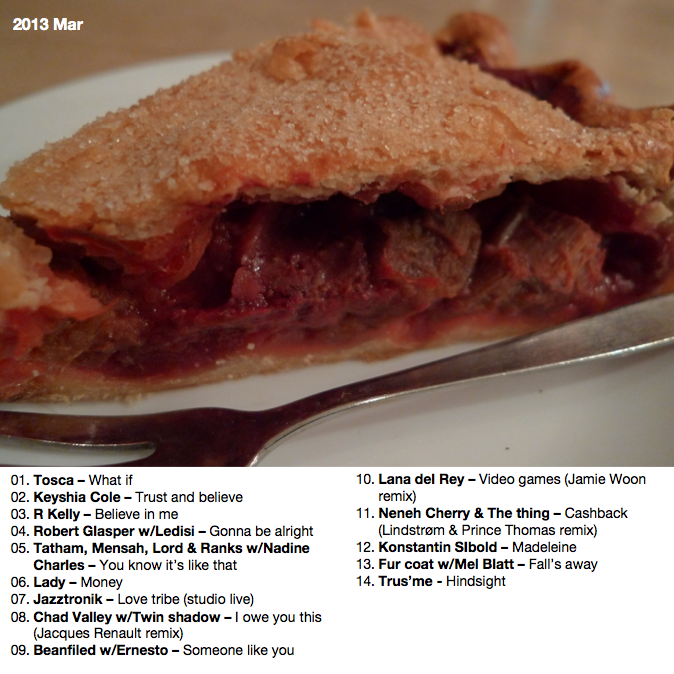 Cover shot: random fruit pie... 5/10 points. Content updated 10 March 2019. <URL: http://www.boralv.se/blog/?id=1363570923>.